The PMI VectorLink Project is implementing IRS operations to reduce the prevalence of malaria in Tanzania to further the National Malaria Control Program (NMCP) and PMI’s goal of reducing malaria-associated mortality and morbidity in selected districts in mainland Tanzania. The project will spray in nine districts: Ngara, Missenyi, Chato, Bukoba Rural, Musoma Rural, Butiama, Sengerema, Kwimba and Nyang’hwale. 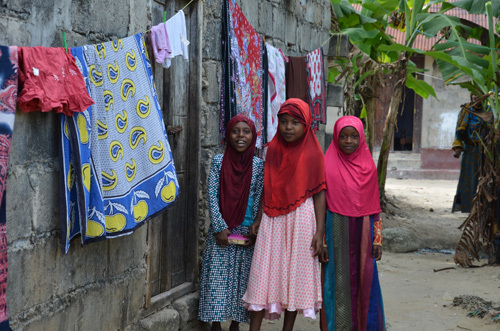 The districts to be sprayed in Zanzibar will be jointly determined with the Zanzibar Malaria Elimination Program (ZAMEP) and PMI Tanzania. Provide regular M&E for the project, including a daily mobile-based performance tracker. Coordinate information, education, and communication (IEC) and social and behavior change sensitization and mobilization activities with other stakeholders to raise community awareness of IRS and to encourage beneficiary and stakeholder ownership.